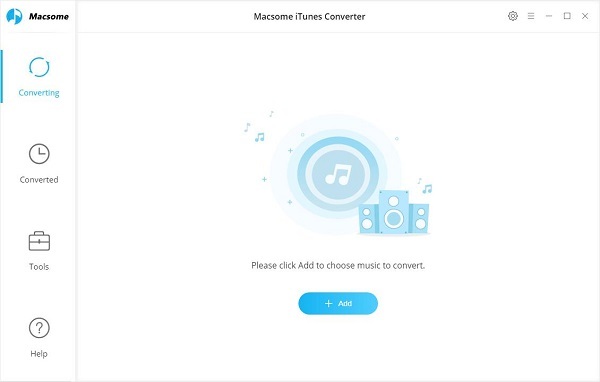 With Macsome iTunes Converter for Win, users can convert any iTunes audios to MP3 / AAC and remove the protections as you need, the only condition is that you can play these audio files on your iTunes normally. It is more than a iTunes Music Converter, is also a perfect Audiobook Converter. Even the purchased audiobooks, iTunes Converter can also convert these Audiobooks to MP3, AAC and other format with ID tags kept.